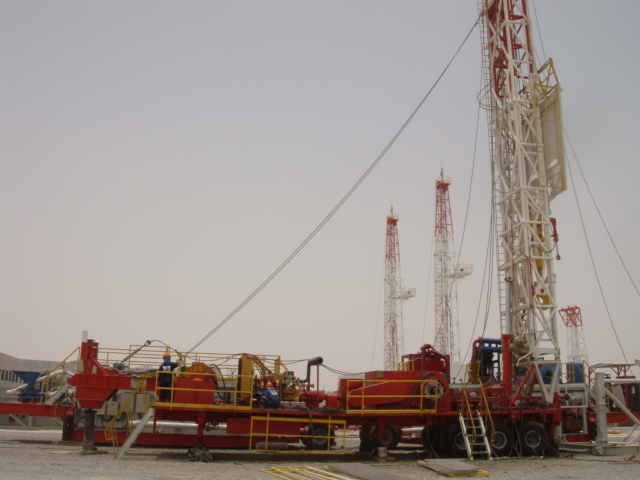 Identified areas of Rig design improvement to enhance the stability of the Rig during its operation. 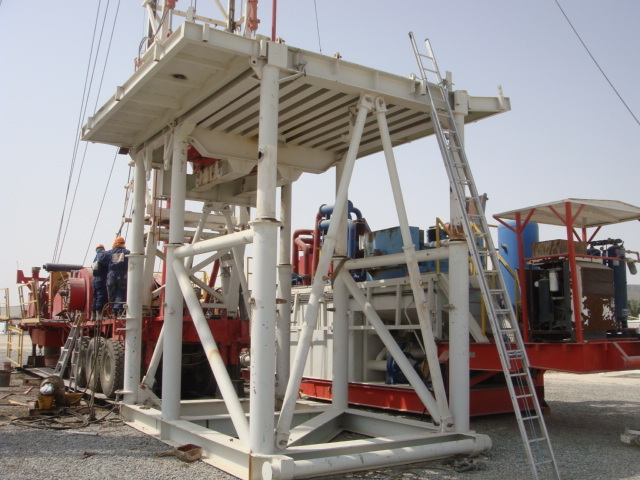 Designed, fabricated, and installed the necessary supporting elements to achieve the required operational stability level. 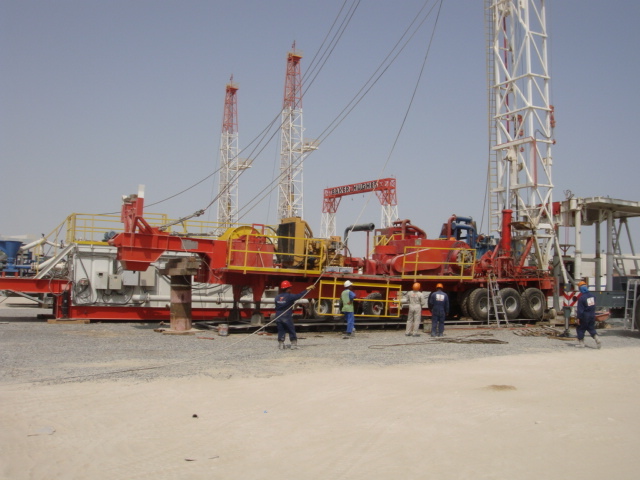 Overhauled entire Rig equipment and commissioned the Rig in accordance with the client’s Operator spec.